One of Loughborough University’s landmarks is the Watt beam engine which stands in its smart red and green livery near the Students’ Union. 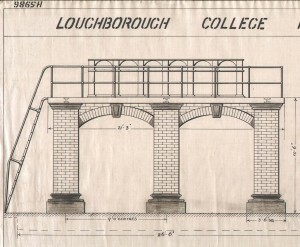 The engine was presented to Loughborough College, the forerunner of the University, by the Metropolitan Water Board in 1934. The first successful steam engine had been built by Thomas Newcomen in 1712 to pump water out of the mines. James Watt improved on Newcomen’s design in 1769 by condensing steam outside the cylinder and using it to move the piston, and in 1782 he introduced his first double-acting engine. Watt continued to develop improvements for the steam engine including the separate condenser, the air pump, the indicator, the pendulum governor and the parallel motion. Steam engines came to be used extensively for providing power and were the only means used for this purpose until the end of the nineteenth century. The beam engine at Loughborough was built by James Watt & Co, Soho, and supplied to the South London Water Works in Belvedere Road in 1850. Later it was moved to the Thames Ditton Works of the Lambeth Water Company for draining filter beds and remained in service at Surbiton until 1933. The Metropolitan Water Board was commended by the journal Engineering for saving the historic engine by donating it to Loughborough College and not consigning it to the scrap heap after its useful life was over. The boiler of the Watt engine arrived at the College, pulled by five horses, in May 1934 and its re-erection was supervised by James Driver, Head of the Department of Electrical Engineering and Manager of the College Workshops. Driver described the engine in detail in an article in the College magazine The Limit, commenting on the excellence of the workmanship, especially that which had been done by hand and not machined. 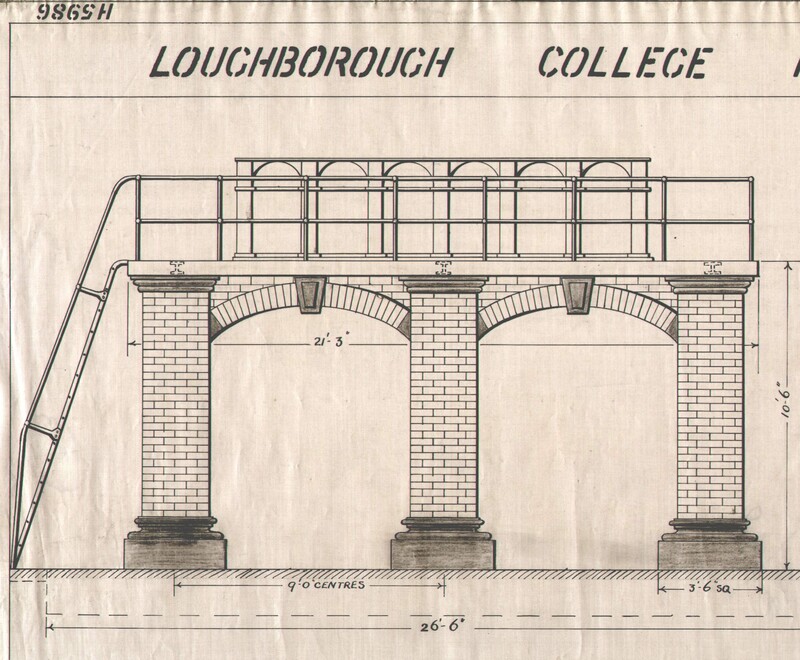 The supporting structure was designed and made at the College and the drawings for the foundations remain in the University Archives.